All-time best maths games from across the web. We feature games from Mangahigh and other great games too! Try our new multiplayer game! 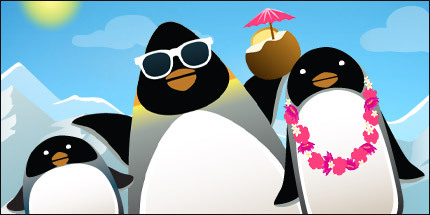 Use estimation and approximation maths skills to position a floating iceberg and bounce penguins safely from glacier to glacier in order to reach the holiday paradise of Summer Isle. Protect the remote moon base Sigma Prime from alien invaders by using prime factorisation to blast them into oblivion! Apply increasingly complex rules of geometry to help an imprisoned Mummy build pathways out of its pyramid prison and escape from the jaws of a hungry Egyptian demon. Test your speed in addition, subtraction, multiplication and division in this ultimate arithmetic challenge! Destroy the balls by forming groups which add up to 10. The bigger the group, the bigger the bonus, but don't let the balls drop down the hole! Animals are stuck in space! Bend and split lasers to fix their spaceships and free them. Test your lateral thinking in this puzzle weight game using tetris pieces. Create your very own lemonade empire and see how rich you can get without going bankrupt! 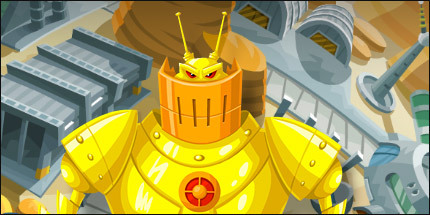 Practice BIDMAS (order of operations) skills by blowing up malfunctioning robots in the thrilling maths game. Protect the remote moonbase Sigma Prime from alien invaders by using prime factorisation to blast them into oblivion! Do you have what it takes to win this maths race? Let your mathematical brain help you race faster by solving maths problems to speed you up. Position flower buds to order decimals, fractions and percentages and create beautiful plants that you can either pollinate for more exotic seeds or harvest for cash. Dr. Awesome needs your help! Guide his experiments by firing lasers and positioning mirrors to bend the rays. Fly your helicopter into equivalent fractions to keep it in flight. Collect the smileys, but be careful of the wrong fractions else you'll blow up! An exciting mix of puzzle and quest, a maths game requiring mathematical cunning and creative thinking. Use transformations to guide the alien entity TranStar around space through reflection, rotation, translation and enlargement! This Jenga-inspired online maths game is a real test of your balancing skills. Remove shapes from the tower and stack them on top without collapsing everything! Serve atoms to hungry scientists by solving linear equations and feeding the raw atoms into the Generator. Careful though, the scientists will get annoyed and impatient if they aren't served in time! Use all your algebra skills to calculate accurate trajectories to fire missiles into oncoming meteors. Don't be fooled by the argumentative and poorly-educated scientists though! Discover the logic behind each sequence and correctly predict the next number in the line. Practice your skills in addition to differential equations. 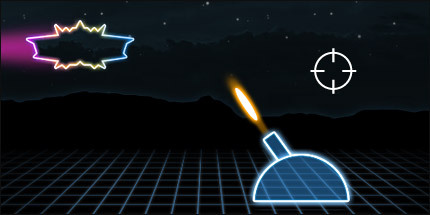 Answer timed maths questions before you shoot the enemy tanks to eliminate as many as you can.